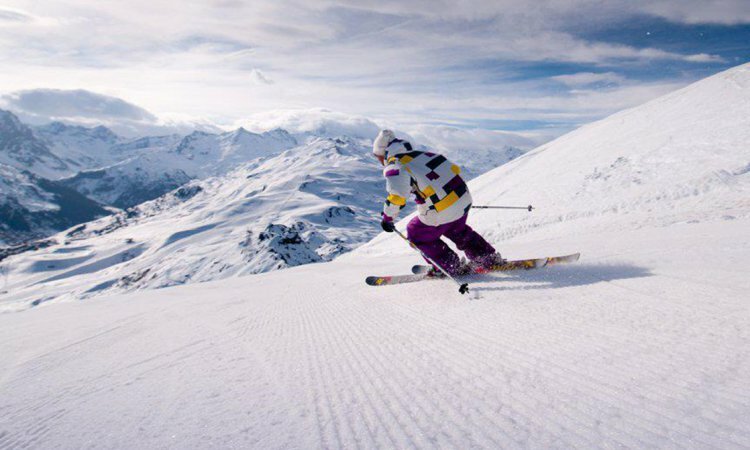 Prices include Gatwick flights and transfers Regional flights are available with a supplement. Just use the search box on the right for full details of each property as they are all fully loaded on our website! B&B hotel in central Meribel located above the Tavern pub. 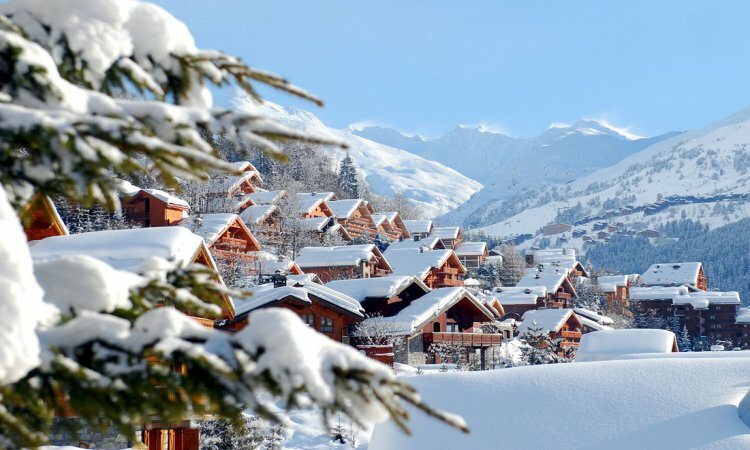 Just steps away from the slopes. 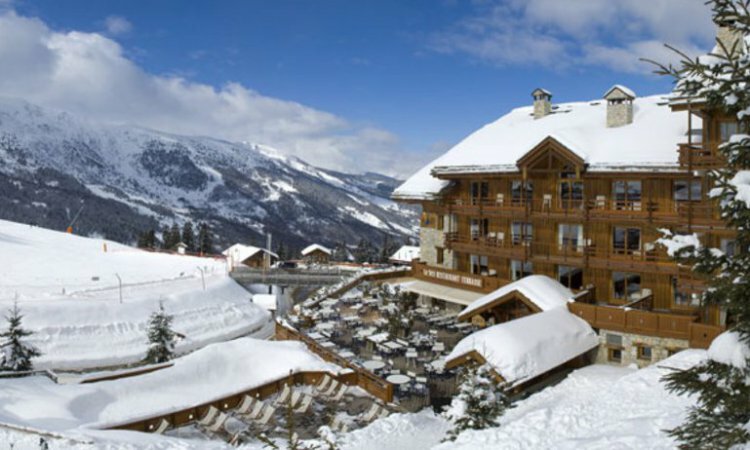 A perfect chalet hotel for your family ski holiday. 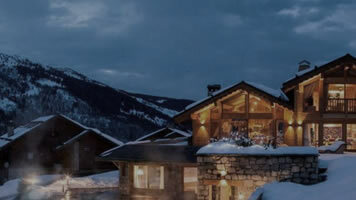 Ski in/ski out, sauna, steam room and hot tub. 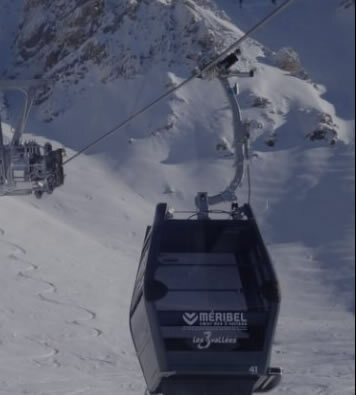 Chalet Laetitia is a lovely chalet in Meribel with a hot tub and a short walk to the resort centre. 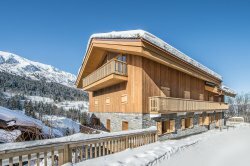 A traditional chalet apartment in Mottaret located right next to the gondola and a 5 min walk to the piste.